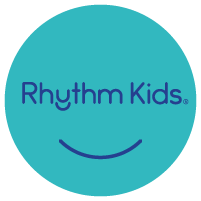 Music Together® Classes in Delmar and Troy, NY! 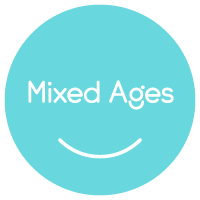 Mixed-age Music Class (link to ClassTypes/MixedAge): For kids birth through five and their grownups. Learn and play musically together! 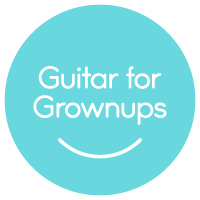 Guitar Class for Grownups (link to ClassTypes/Generations): Enrolled adults learn to play our songs from the current song collection so you can make even MORE beautiful music at home. This class accommodates both beginners who have never held a guitar and those who already have some skill. You'll be playing Music Together songs in no time!